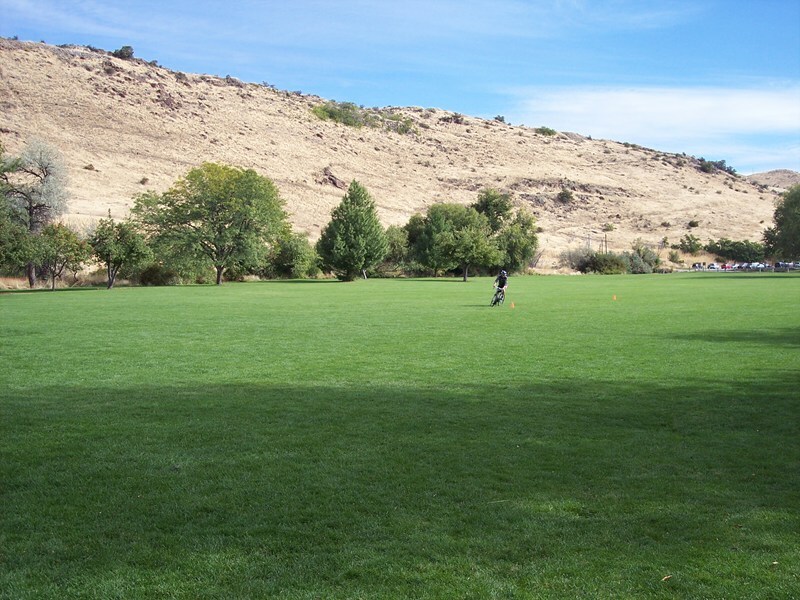 Two well-known recreation areas in Boise’s East End could get new names if plans from the City of Boise gain approval. Quarry View Park would become Eagle Rock Park and Castle Rock Reserve would change names to Chief Eagle Eye Reserve. The Arts & History and Parks & Recreation departments recommend the changes to honor and commemorate “the tribal significance of both locations and to honor the Boise Valley Indigenous People,’ the city said in a news release. The two areas surround the State of Idaho’s Old Penitentiary compound and sit adjacent to the Idaho Botanical Gardens. In the Bannock language, Chief Eagle Eye Reserve translates to Ige Dai Teviwa, Eagle Eye Homeland. The namesake led a band of Weiser Shoshone who refused to move to reservations and instead lived in the Idaho mountains for two decades according to information provided by the City of Boise. Chief Eagle Eye died in 1896. Residents rallied to protect the 48.5-acre site in the 1990s, after developers proposed to build homes on a portion. An 1893 Idaho Statesman story indicates the reserve is home to a Native American burial ground. Eagle Rock is seen in the distance over the roof of a shelter in Quarry View Park. Photo via City of Boise. In the Bannock language, Eagle Rock Park translates to Pava Kweena Teppi. Each June, Return of the Boise Valley People takes place at the site. Participants pray for ancestors who make their final resting place in the hills near the park. 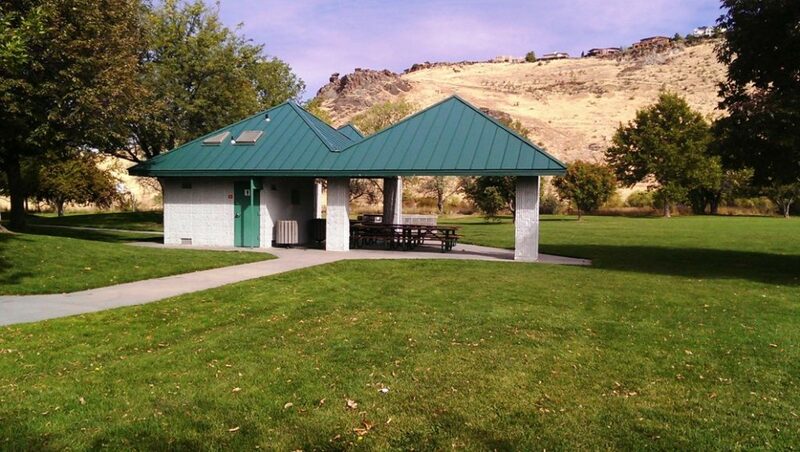 The State of Idaho owns the land on which Quarry View Park sits. The City of Boise leases it for the neighborhood park. The city signed a 50-year lease on the property in 1983. which runs through 2033. The parks come from its geographic proximity to the Table Rock Quarry. Sandstone from the hillside is featured in a variety of local buildings, including the nearby Old Idaho Penitentiary, Idaho Statehouse and others. The Boise Parks & Recreation Commission will take up the proposed name changes during its meeting at 4pm on April 18th at Boise City Hall. The Boise City Council will then take up the proposal. The State of Idaho must also sign off on the name changes.